This solid brick beachfront holiday home offers peace and tranquility, with breathtaking views of the bay and surrounding coastal towns. Open plan living area with carpet, and a small kitchen with vinyl flooring. 3 bedrooms with the main consisting of built in furniture. 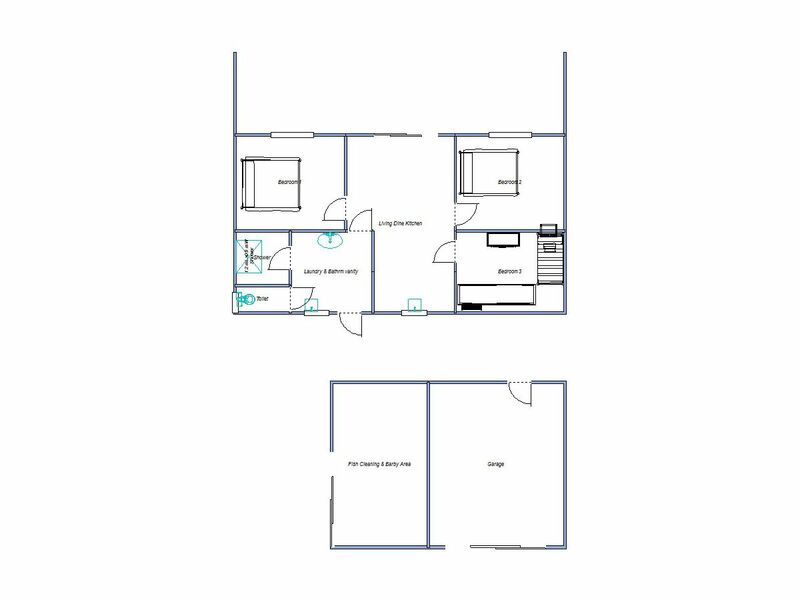 Shared tiled bathroom/laundry, this holiday home is very neat and tidy set on approx 737sqm allotment fully fenced with D/B garage, rainwater storage. A peaceful retreat with amazing seaviews across the Coobowie bay to Troubridge Island from the picture windows and full length Verandah. This quaint beachfront cottage is in a great location with direct beach access, front & rear vehicle access. 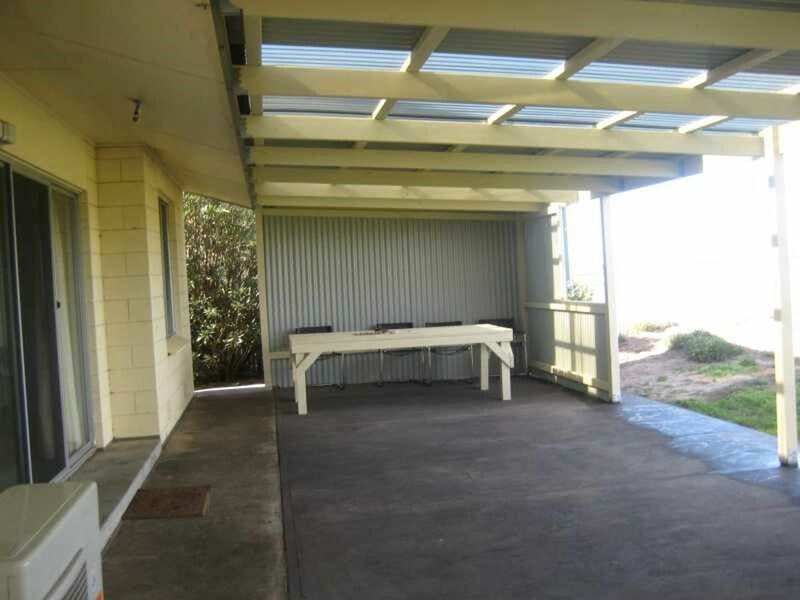 A full length verandah This property is easy to maintain, it is hardy and durable. The open-plan Lounge Dine and Kitchen has stunning panoramic sea views. 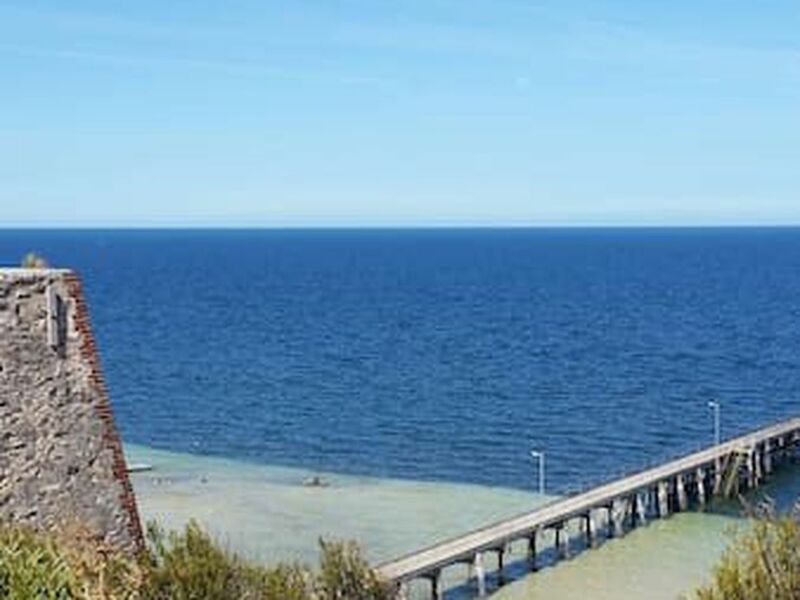 Coobowie is centrally located on Yorke Peninsulas East coast .Its a great spot close to the Innes national park & many other places of interest for plenty of sight seeing . 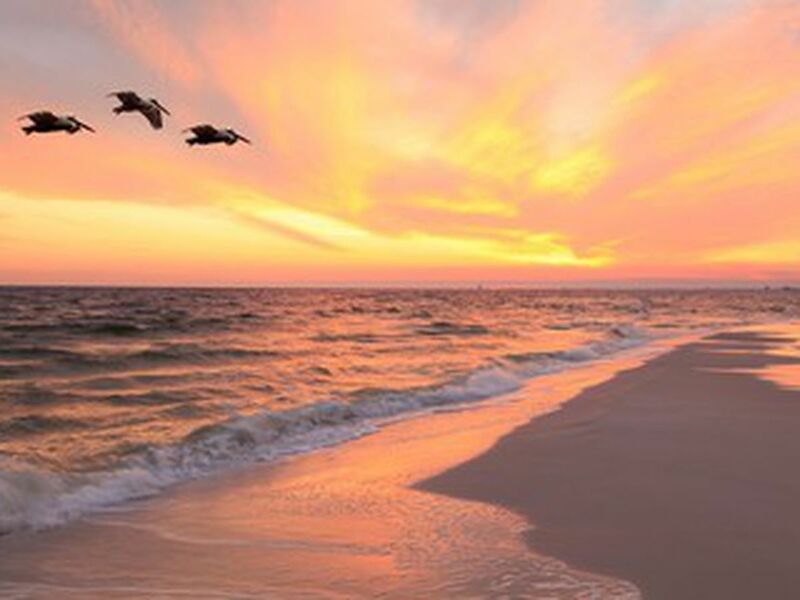 Good surf, & fishing charters available near by. Only a short drive to anything you need with Yorketown only 10 minutes away. The Coobowie Hotel, local shop, & park only minutes’ walk away. 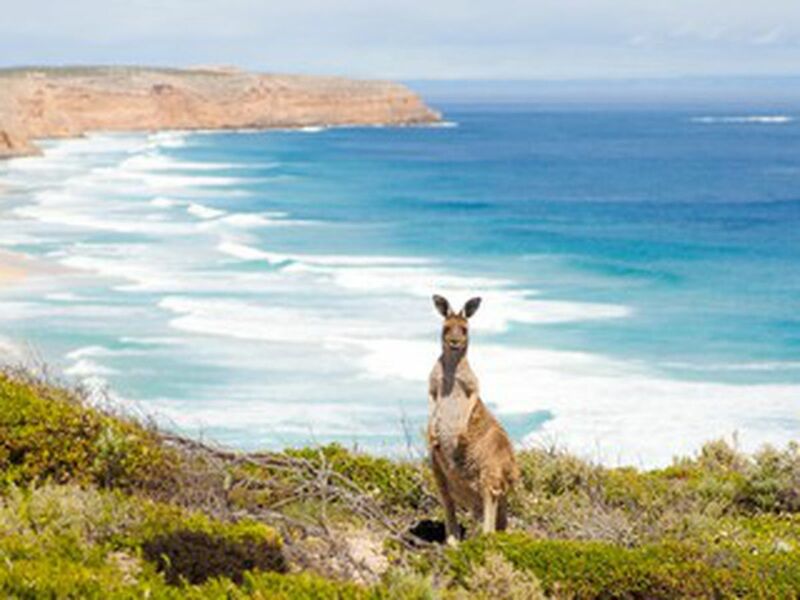 Coobowie is a small relaxed coastal town near the south-eastern tip of Yorke Peninsula it is becoming increasingly popular with holiday makers, situated in the heart of a protected bay. The town was proclaimed in 1875. The early explorers found Coobowie an attractive area. 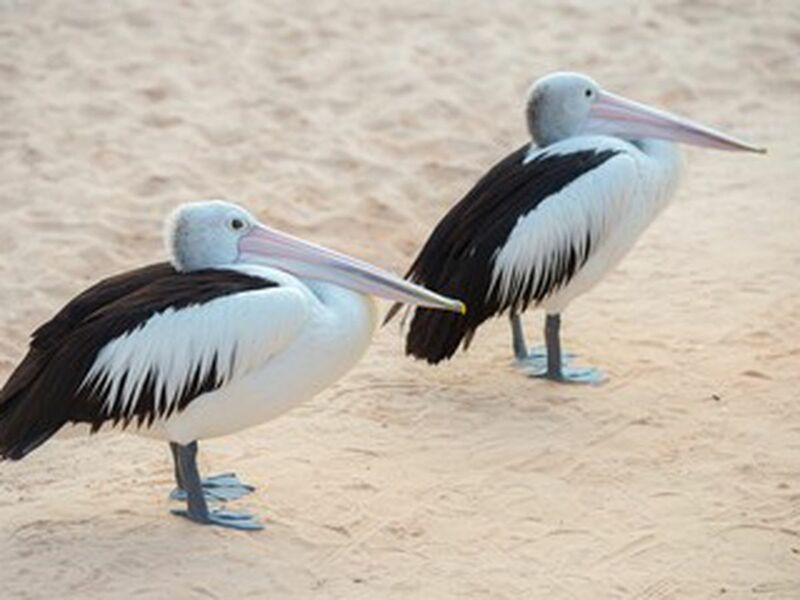 Now known as the 'Pelican Port', the Coobowie estuary is home to a fascinating array of birdlife. Coobowie offers a great walking and cycling track in both directions, and has one of the safest beach on the peninsula. Short walks Coobowie to Edithburgh Sealed trail linking townships, passing Coobowie estuary, a haven for Australian and migratory birds. Coobowie is a good spot to drop a line in and take home a feed of fish. Crabbing in the hotter months is also done in the bay, grab a crab rake and catch yourself a feed of blue swimmers.